Eye Catching. 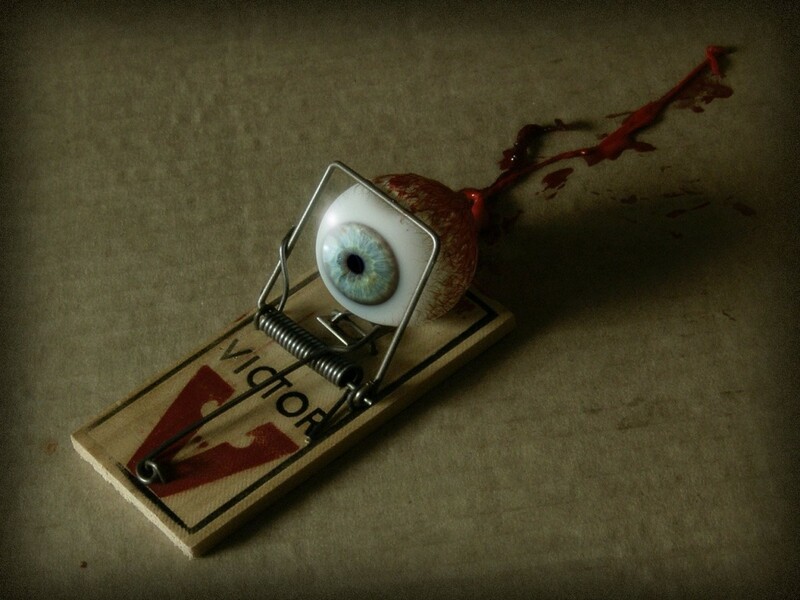 Trapped Eyeball. HD Wallpaper and background images in the sinema ya kutisha club tagged: gore horror pictures eyeballs horror still halloween.